Finally Microsoft has pulled the string to publicise the news, for which the Lumia users were waiting for. Microsoft is going to release the OS update for all Windows 8 and 8.1 users to upgrade the Lumia gadget to Windows 10. After announcing the new Windows OS in September, the company has disclosed its plan to release the update for windows up-gradation and hopes to release Lumia models with pre-loaded Windows 10 in near future. How users will get the update? Windows 10 is likely to hit the market by mid-sessions of 2015 and all Windows 10 running phones should be getting the OS update by then. In a tweet handle of Lumia, Microsoft confirmed about the availability of Windows 10 for Nokia/Microsoft Lumia branded gadgets. However, in a tweet separately from Nokia, it is stated that Windows 10 will be available for all devices running on Windows 8 and 8.1. 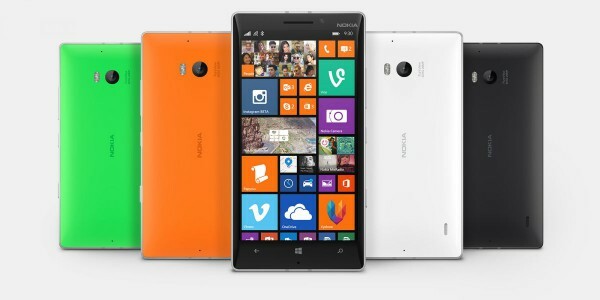 Many users with entry level Lumia phone such as Nokia Lumia 530 were confused about the up-gradation on their phone. But now they are having a sigh of relief with the official confirmation from the company. 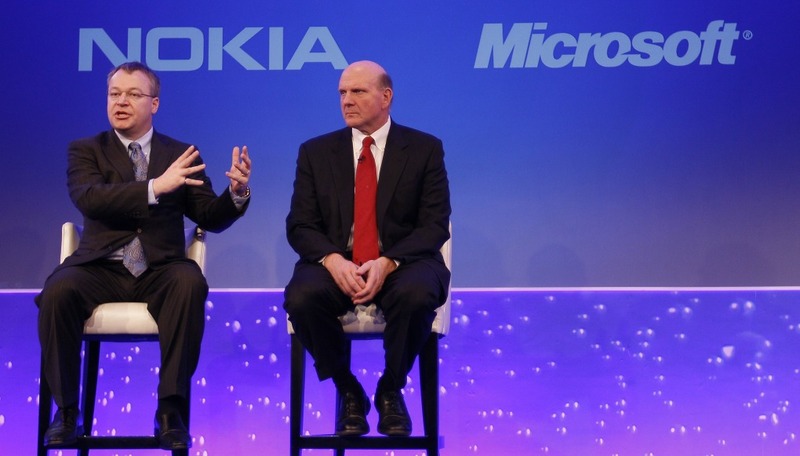 Notably, Microsoft has earlier failed to upgrade Windows 7 running phone to Windows 8. According to tech experts, this has happened due to the vast difference between Windows 7 and Windows 8. But this recent up-gradation will work as because both Windows 8 and 10 is built on same firmware and designs are almost same. 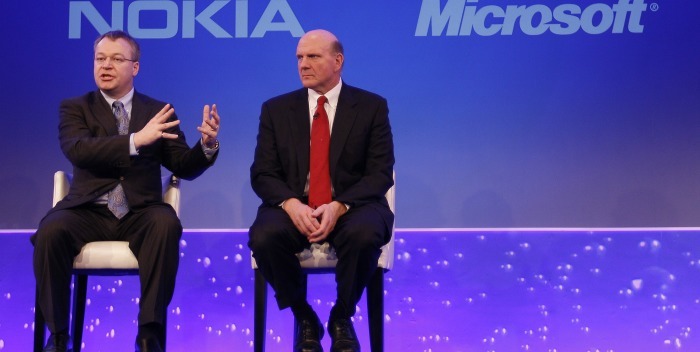 It is very likely that Microsoft is trying to stitch all its devices with one OS. The company will release windows 10 update for Xbox One and other devices running on Windows. The update will automatically detect the screen size and will provide a suitable user interface.